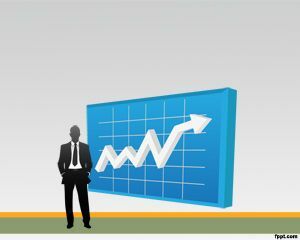 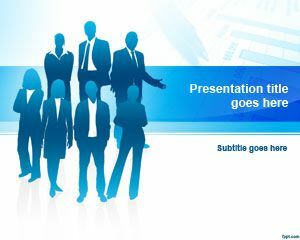 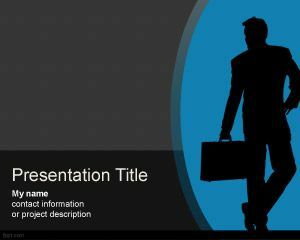 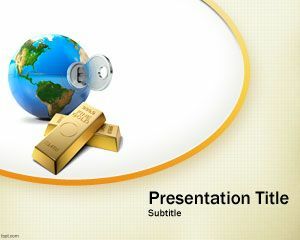 Business PowerPoint backgrounds are good templates to use at business or also in conjunction with other business or sales presentation software. 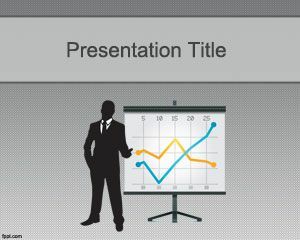 You can use this template as an executive presentation slide to embed your charts and dashboards. 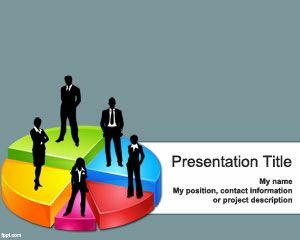 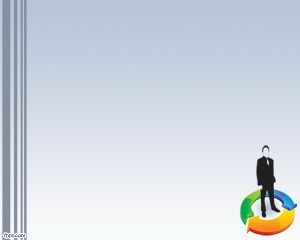 You can also use the template with a colorful circle and a businessmen on top with other presentation software not only PowerPoint.